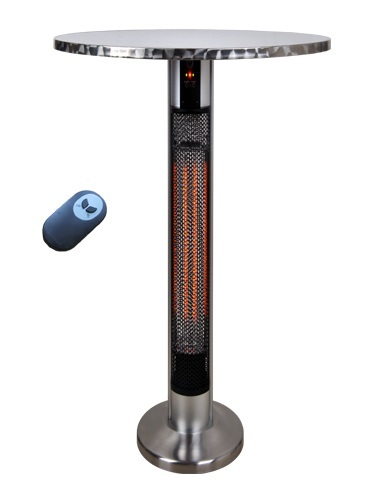 Cronus I is an Aluminium SS Table Heater 110cm with diameter of 60cm and a remote control. This product does not have a RadarSense. 60cm diameter Brushed Aluminium Table Top.